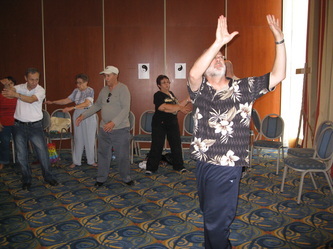 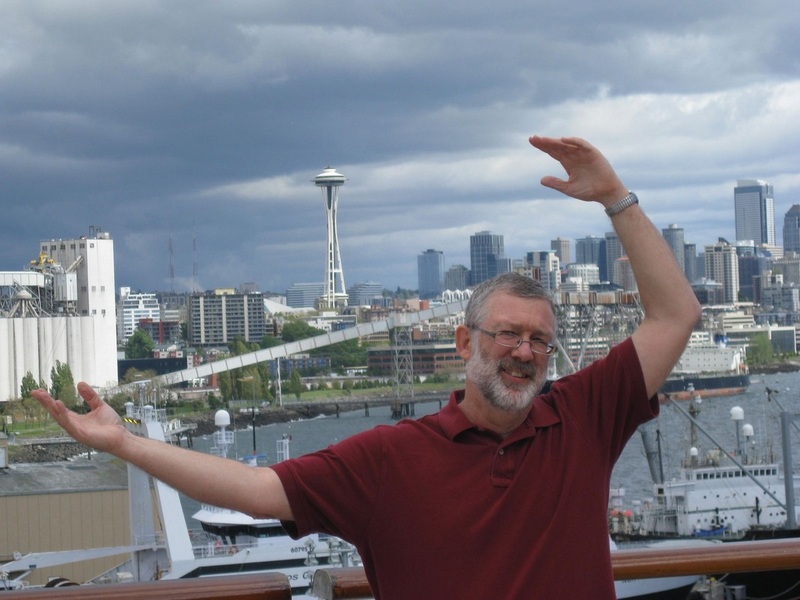 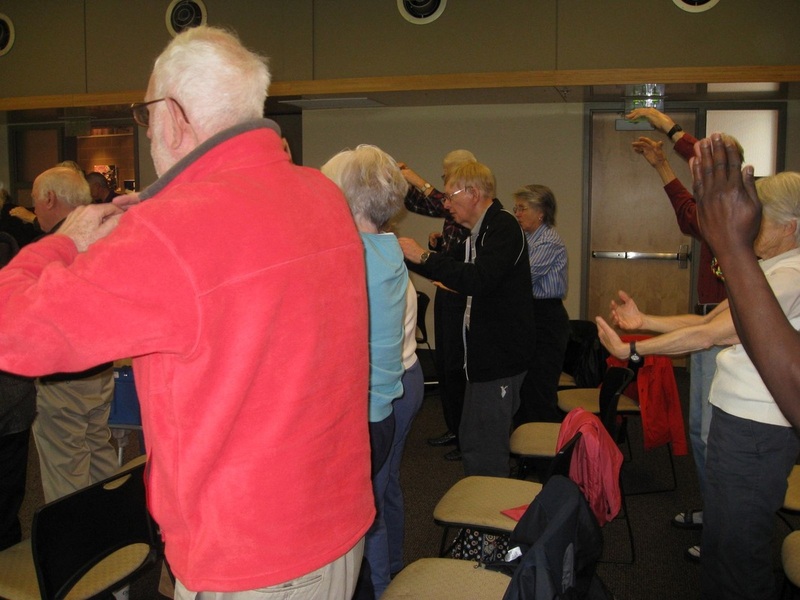 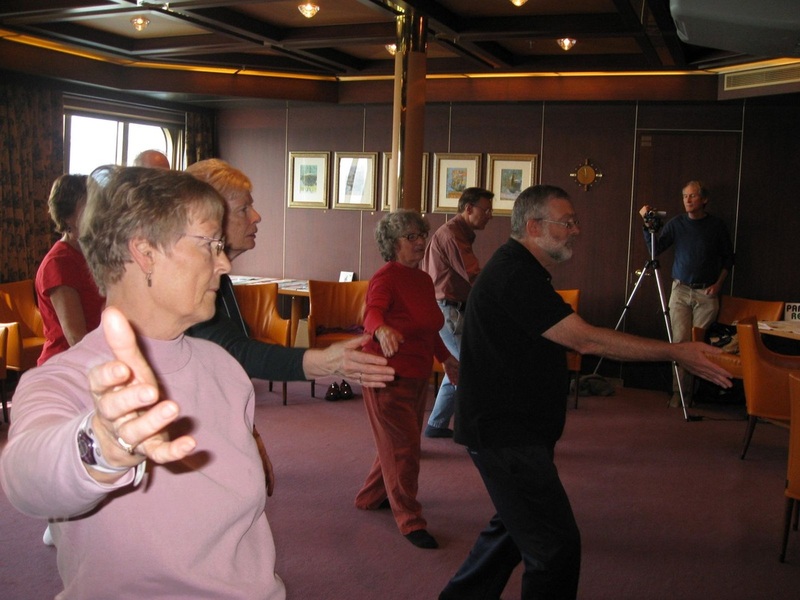 U.S. and Europe to conduct Tai Chi for Parkinson's workshops. 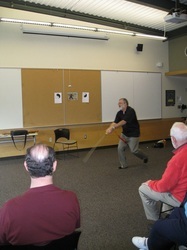 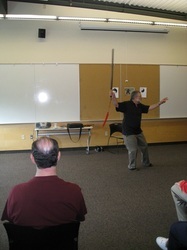 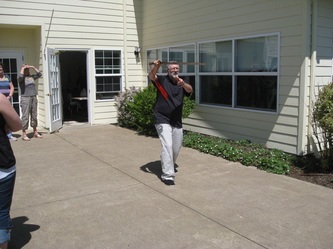 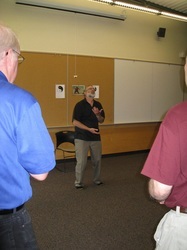 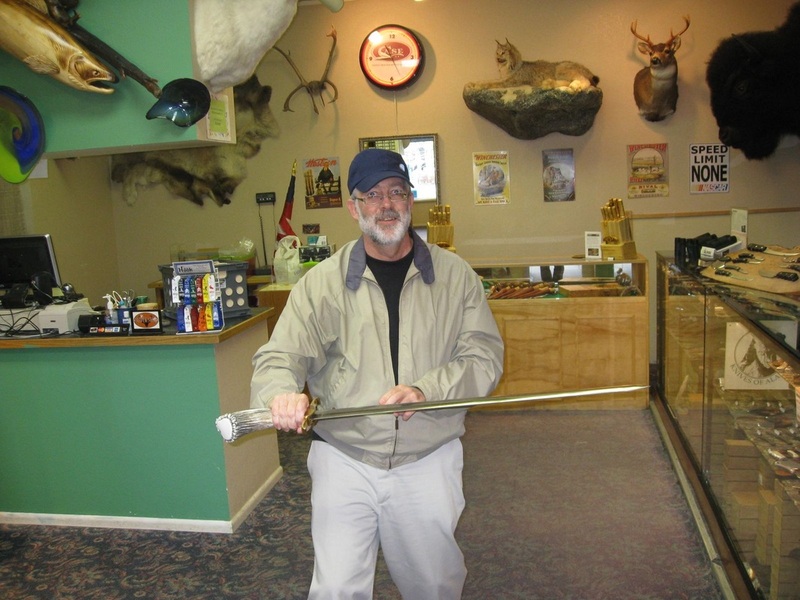 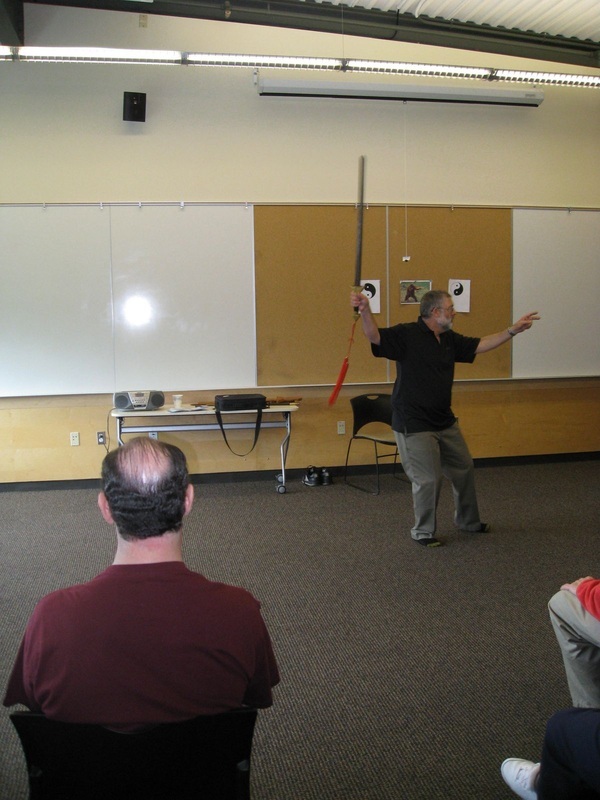 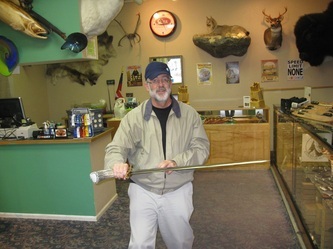 He is available to come to your community and teach his Tai Chi program. 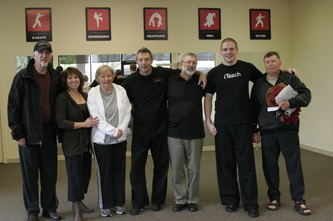 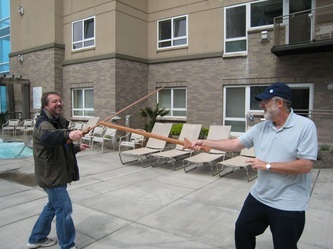 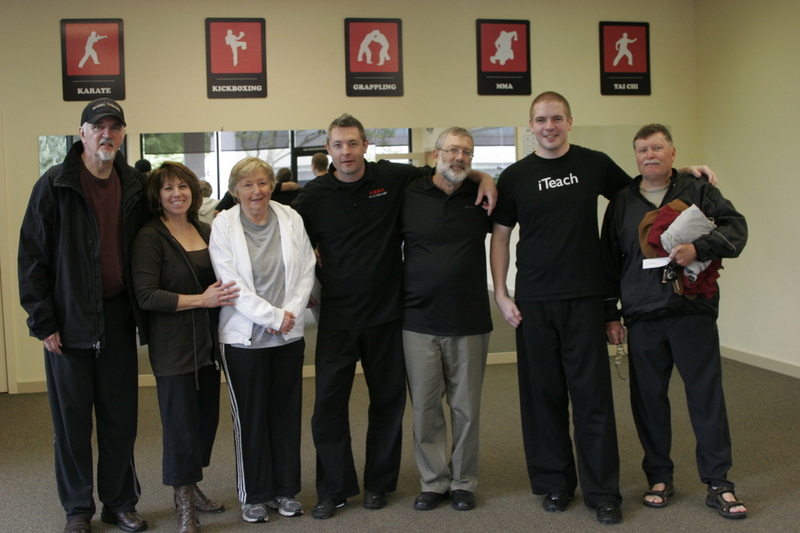 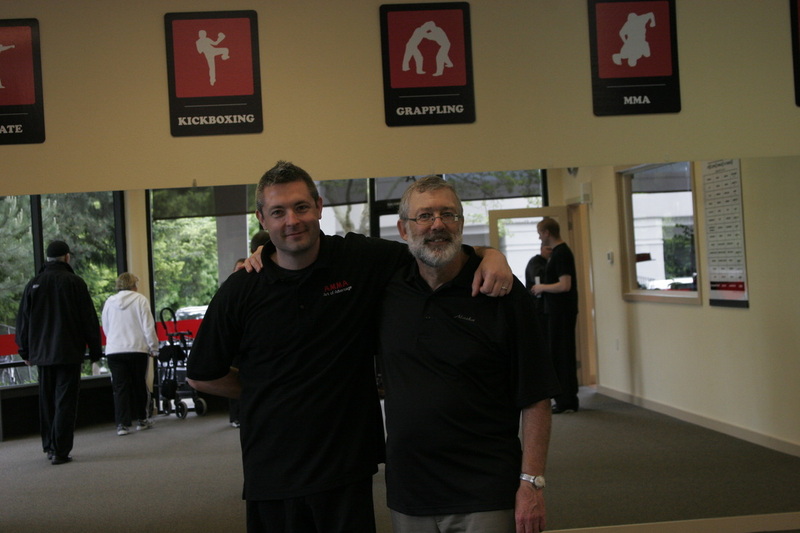 Whenever possible, he tries to work through local Tai Chi instructors in order to provide continuity and continued success of his program. 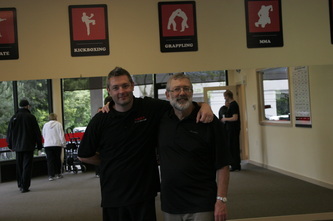 An email/telephone/Skype relationship can be established between the local instructor and Danny as the classes progress should the instructor need suggestions or further guidance. 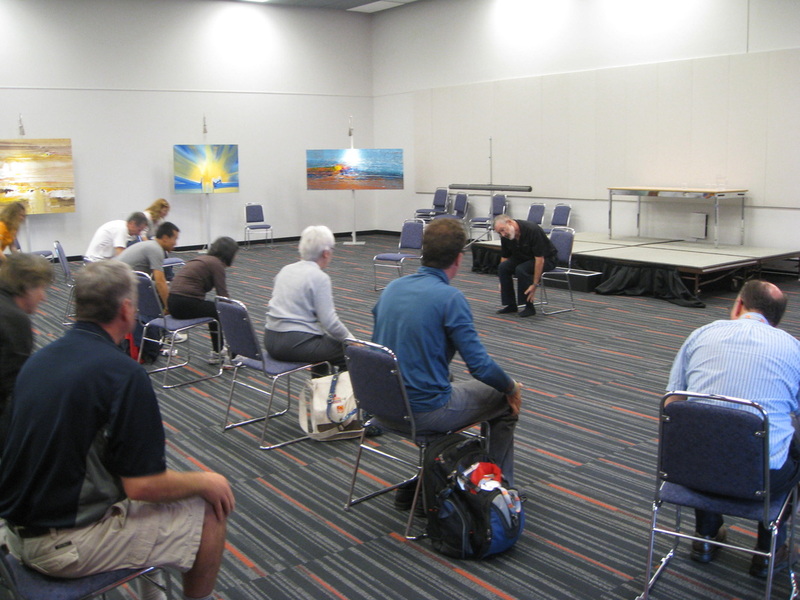 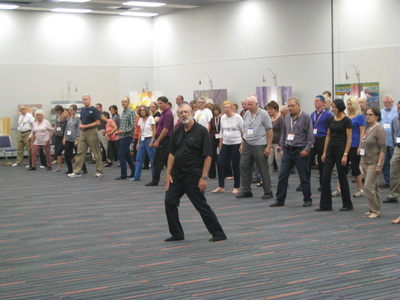 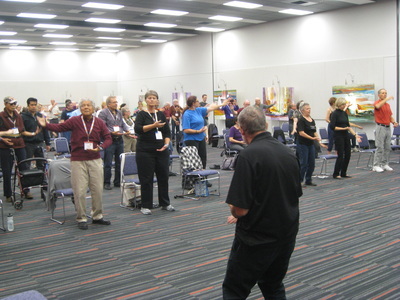 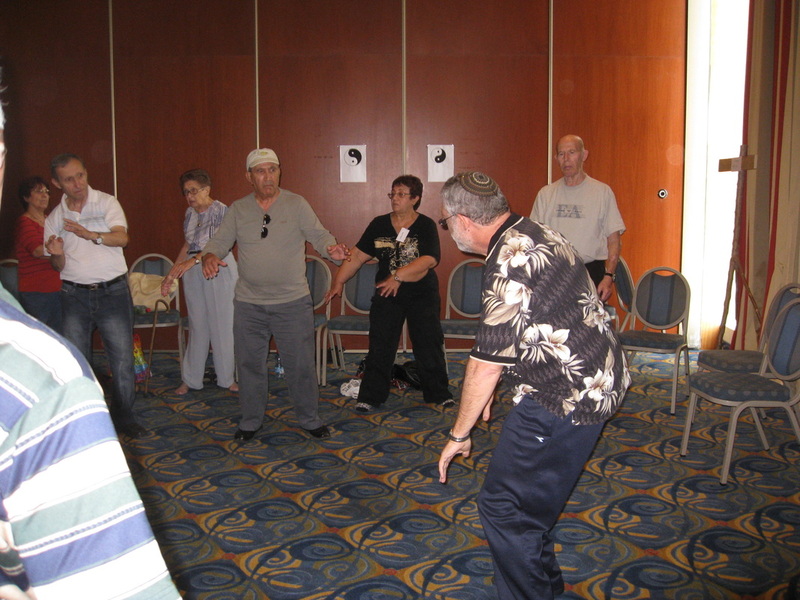 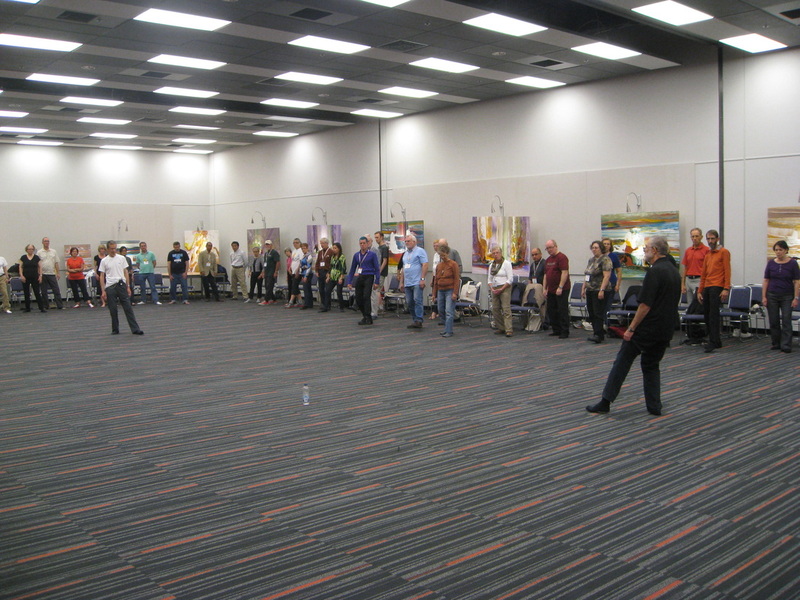 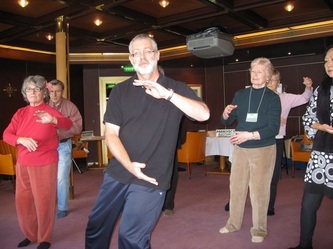 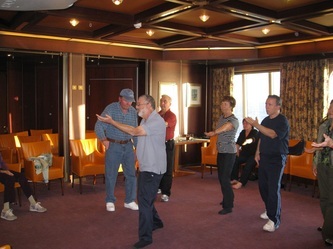 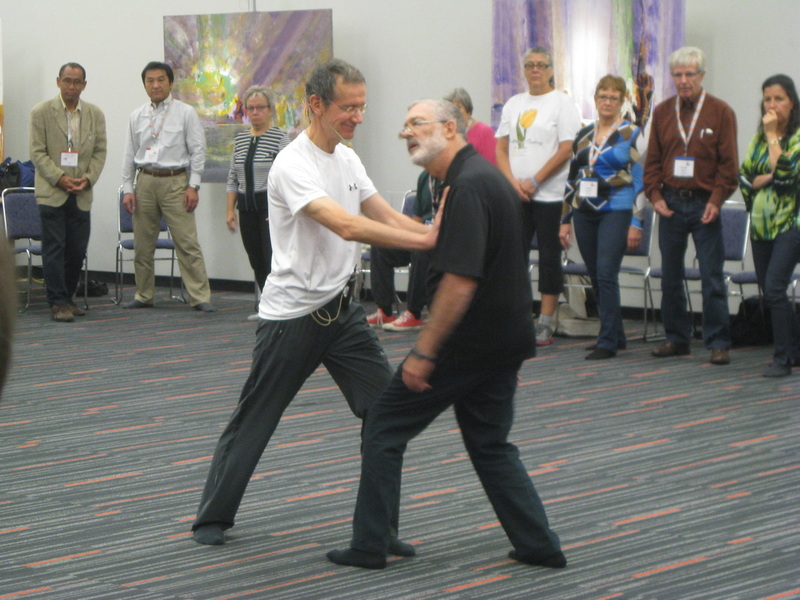 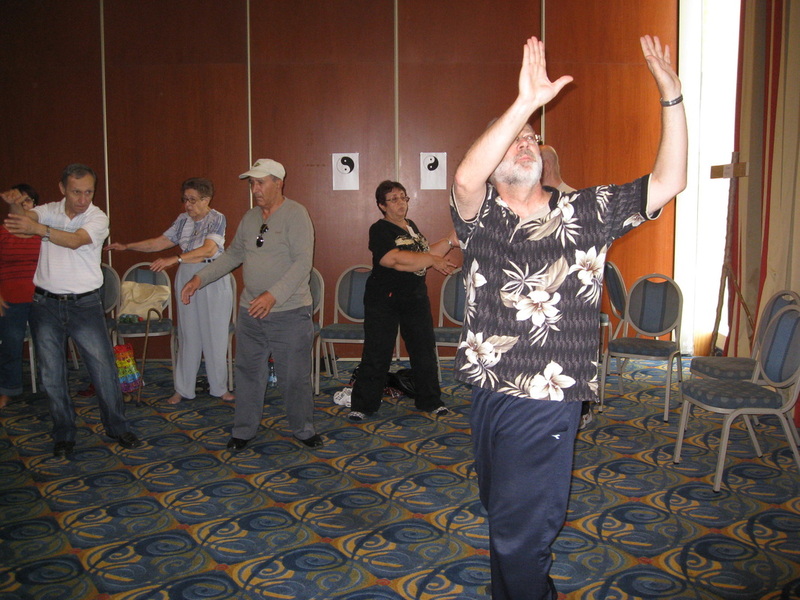 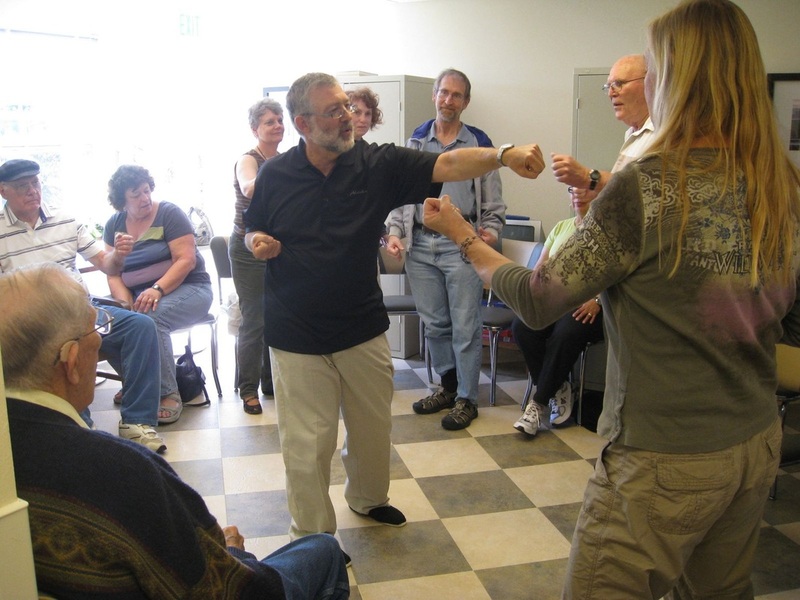 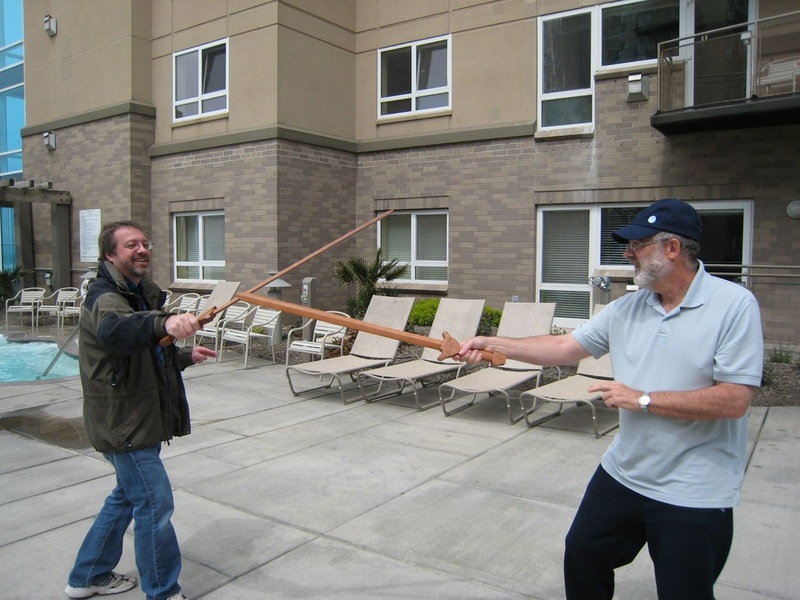 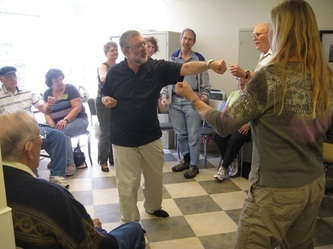 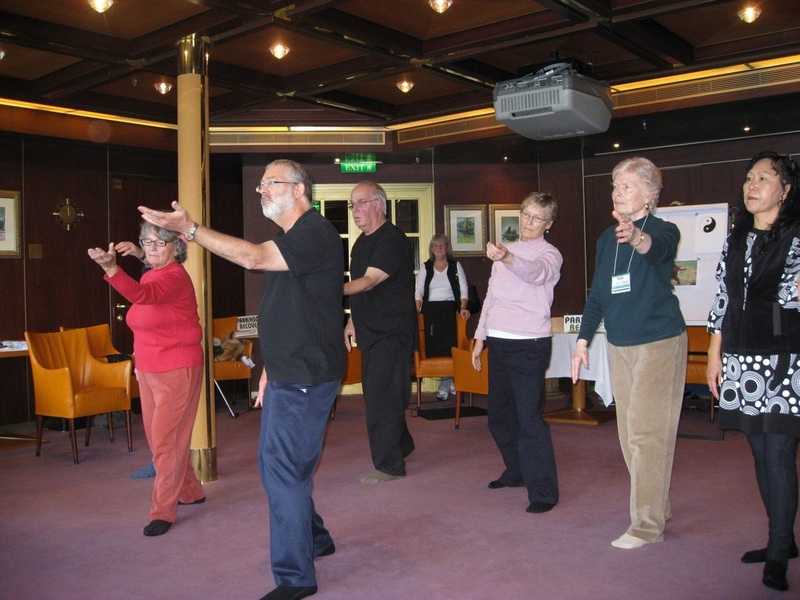 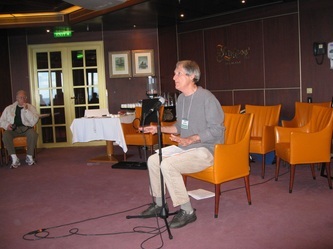 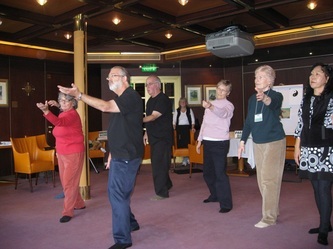 Workshop Objectives - In a typical workshop, participants will be learning about the five key principles underlying the practice of Tai Chi and how the application of these principles can be used to reduce the symptoms of Parkinson's. 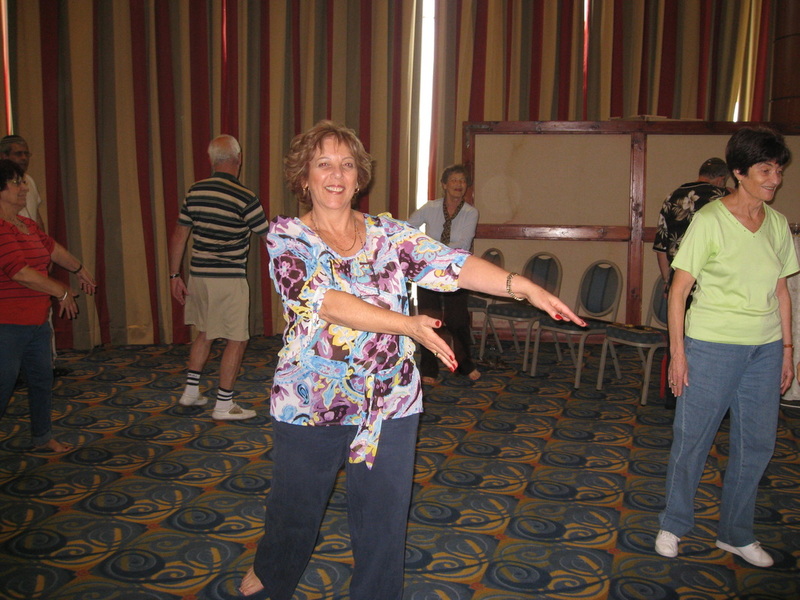 The participant will learn specific exercises that emphasize each of the principles and how the practice of these exercises can improve balance, stability, posture, flexibility, coordination, smooth body flow, body awareness, and increase lower body strength. 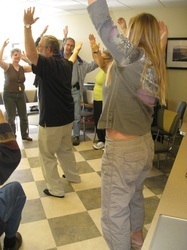 Also, the workshop will examine the importance of meditation for reducing tension and stress and their effect on health. 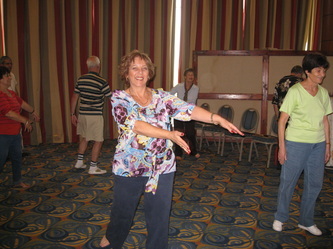 In addition, participants will learn how to negotiate in crowds and prevent falls. This will be accomplished by working with partners to increase sensitivity and awareness of others intruding into a person's immediate body space and how to respond to their jostling and pushes.